Sophisticated and Affordable Luxury Condo Living in Stapleton. 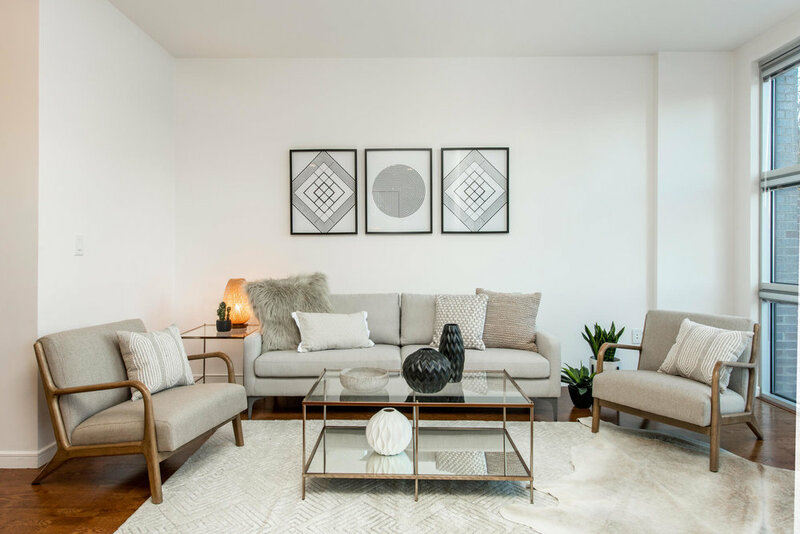 Situated just steps from the Stapleton Town Center, MODA Lofts is more than a residence, it’s a lifestyle of what defines modern maintenance-free condo living. Developed by Infinity Homes, a name that is synonymous with high-end homes throughout Colorado, and built with post-tension concrete floor slabs, acoustic underlays, and steel framing by Swinerton Construction, the build quality is second to none. Compare to any other homes in this price range and the difference is clear. With a calculated palette of finishes that places an emphasis on craftsmanship and design, these homes feature granite counters, stainless appliances, true hardwood floors, and flat-panel cabinetry. 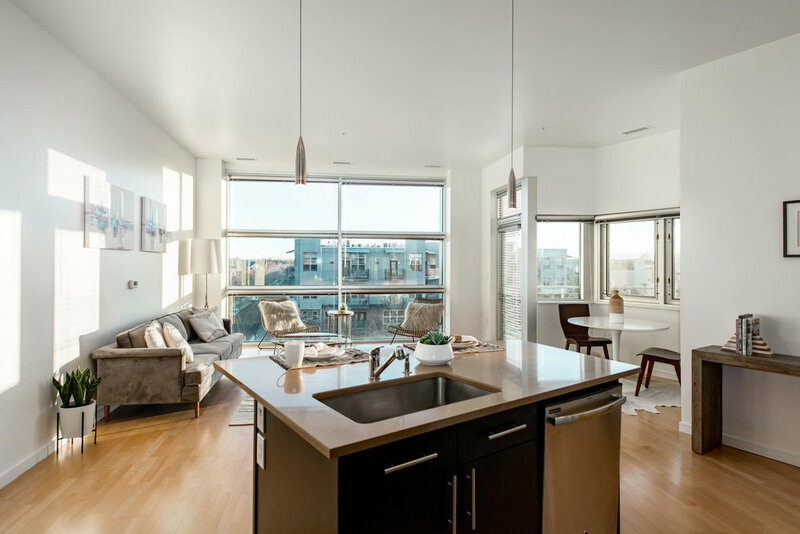 Every residence features floor-to-ceiling windows that allow an abundance of natural light to filter in, while the intelligently designed balconies all offer scenic views and are perfect for those warm summer nights. In the master suites, form meets function with frameless shower doors, soaking tubs, and expansive walk-in closets. Secure underground parking is also included with every home. Centrally located within Stapleton, MODA Lofts offer convenient access to the best retail, dining, parks & rec centers around Denver. Come see the difference today.